The sun is shining longer, and the weather is getting warmer. Spring may finally be here. Springtime entails many fashion and style options for a variety of occasions, such as comfy lounging in the grass. 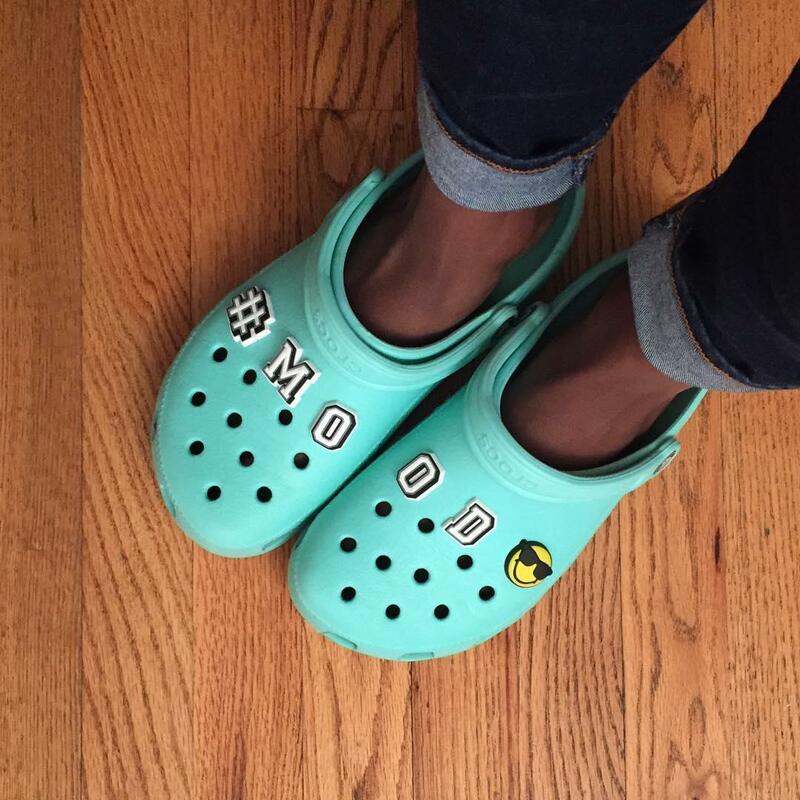 Here are a few reasons why you should bring back Crocs this spring! 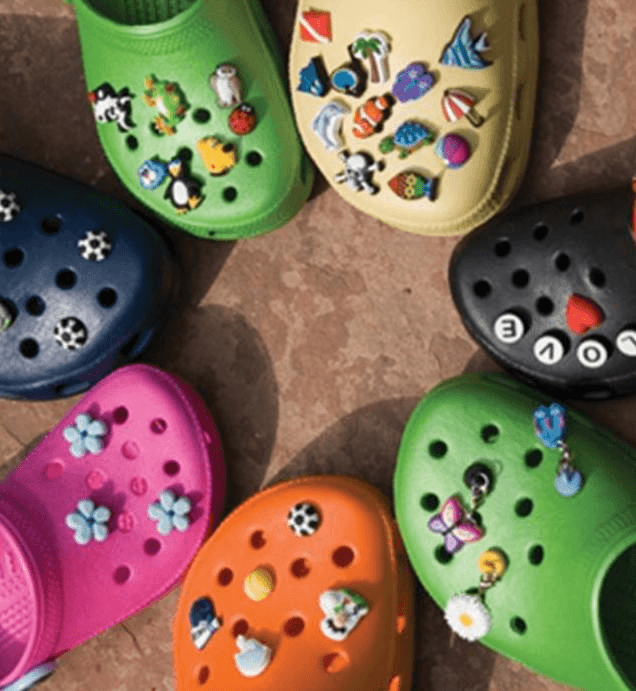 Crocs come in a vast assortment of colors—perfect for color coordination. If you are wearing a cute green sporty jacket, green Crocs could match perfectly. If you are wearing sweatpants and need to jazz up that groutfit (all grey outfit), pick a pair of pink Crocs and walk with confidence. Even having a few Crocs could help you to mix and match with the OOTD. One word: Jibbitz. Buy a few or a lot of these and let your personal expression run wild. There is a wide assortment of Jibbitz perfect for any personality. You could get animals, letters or characters! The possibilities are endless. A pack of Jibbitz are reasonably priced too—only $10 on Amazon. While one may argue Crocs have gone out of style, I say that’s reason enough to wear them now. You can pull these off while being one of the few wearing them. 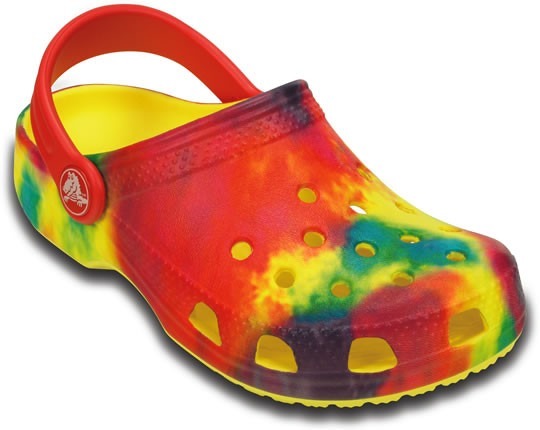 Additionally, everyone will remember the statement you made and will question if they too should bring back the Crocs. Don’t wear the same Vans or Nikes or Converse everyone else is wearing. 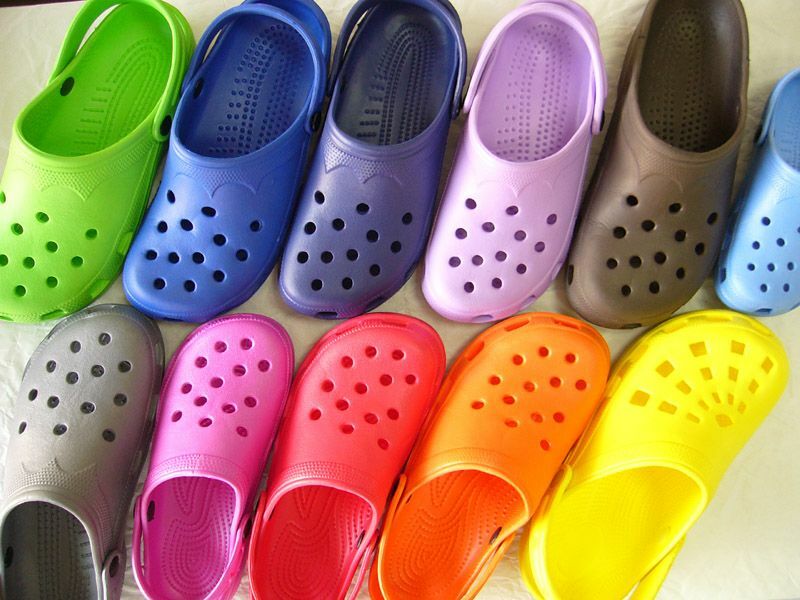 Be different in your style and remember the reason why Crocs were once in style. You can be the one to bring them back.